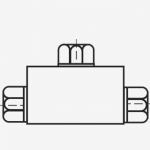 NLB Corporation has the pipe fittings and adapters you need for virtually any water jet connection. 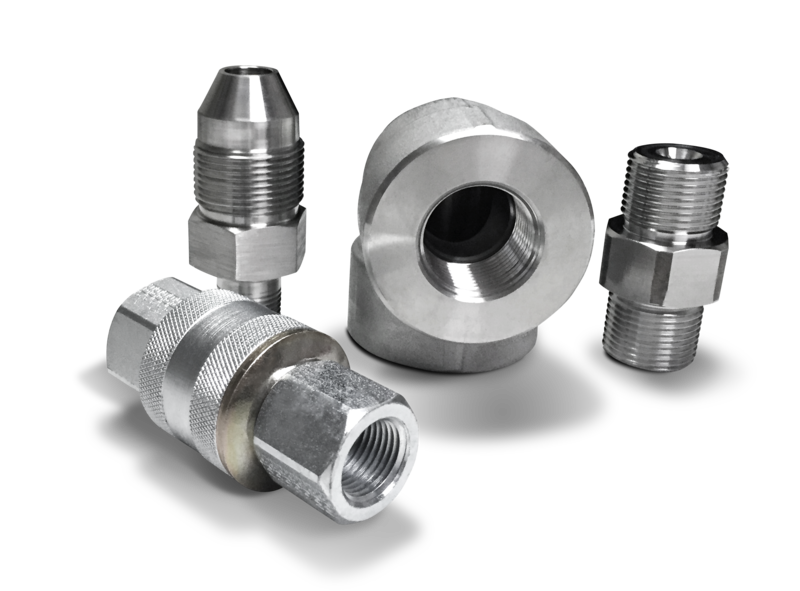 We offer a wide selection for high-pressure water jet fittings (10,000 and 24,000 psi, or 700 and 1,680 bar) as well as UHP applications (40,000 psi, or 2,800 bar). 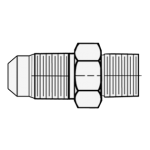 Pipe threads are available in both NPT and NPTF connections.